If you are a person who loves fashion as much as they love food and fine restaurants, then we have what you need. 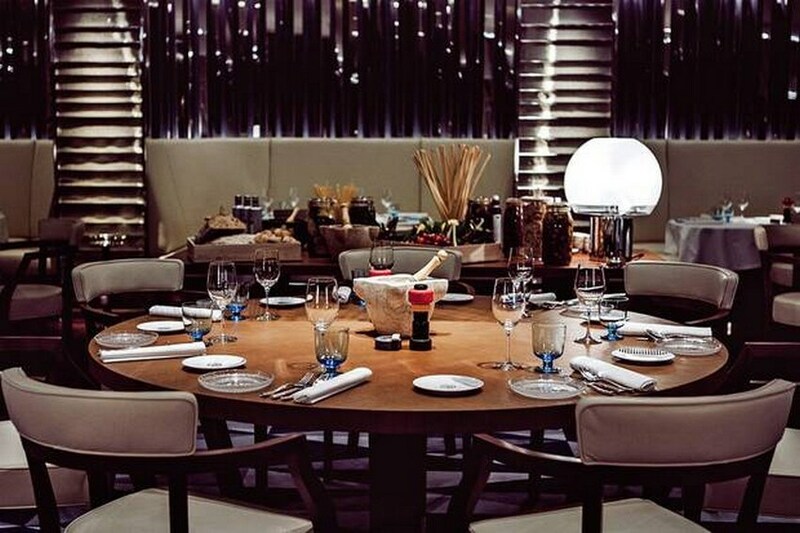 Here are 9 Luxurious Designer Restaurants that you really have to try out. A lot of designers and well-known fashion houses have decided to extend their glamorous empires. They have gone beyond haute couture to haute cuisine. The proof stays in these luxurious restaurants inspired and created by them. You will love how fine restaurants incorporate Chanel or Versace elements into them. You can enjoy a delightful culinary experience in the most fashionable environment possible. The Beige Alain Ducasse in Tokyo is a perfect collaboration between its chefs, Kei Kojima and Alain Ducasse, and Chanel. The menu includes French and Japanese ingredients. There are also different dishes in the menu inspired by Chanel’s signature elements. You will have a fashionable dinner here for sure. An opulent and elegant restaurant is the Vanitas in Queensland, Australia. 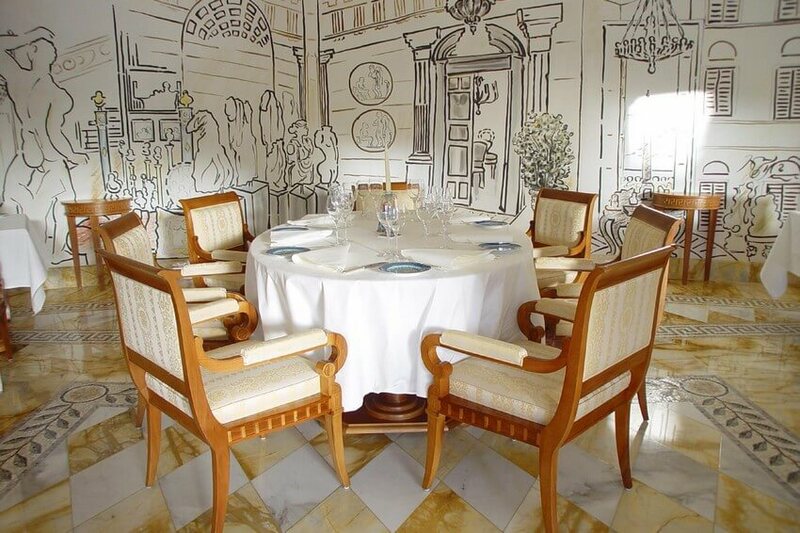 It is a beautiful collaboration with Versace, one of their three restaurants at Palazzo Versace. Here you can serve different fine dishes on dinnerware from Versace’s porcelain collection by Rosenthal. Another perfect combination between food and fashion is the Armani Nobu Restaurant in Milan. 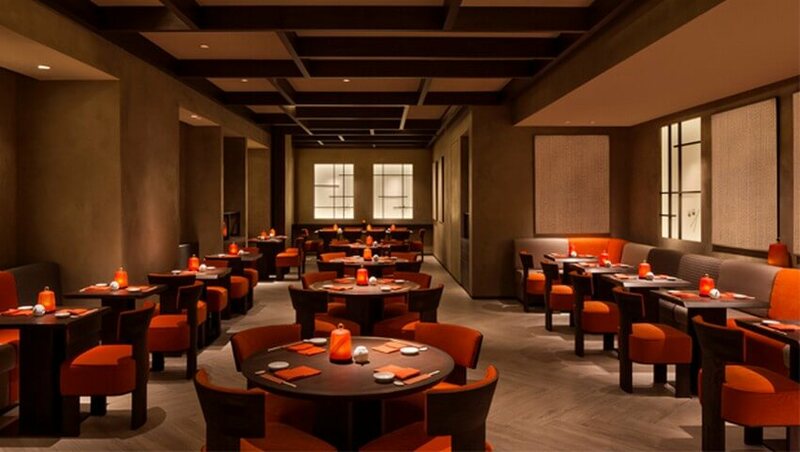 It represents the result of a great pair formed by its chef, Nobuyuki Matsuhisa and Giorgio Armani. You can enjoy Italian cuisine with Tuscan influences at the Cavalli Restaurant&Lounge in Miami. The Italian designer, Roberto Cavalli, has teamed up with chef Stefano Mazzi in order to create a place inspired by the brand’s unique vibes. 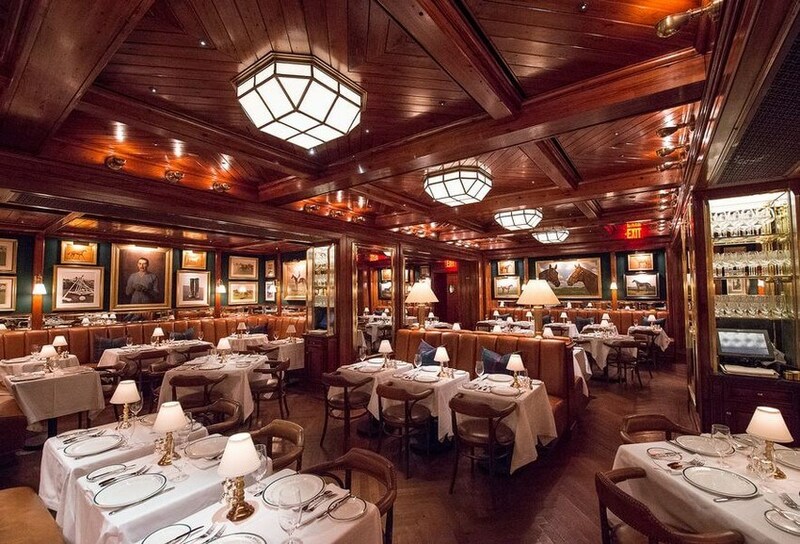 Just a few steps away from Ralph Lauren’s Fifth Avenue flagship you can see its luxurious restaurant, the Polo Bar. It is inspired by its elegant style and classy feel. You will love the food and the environment too. 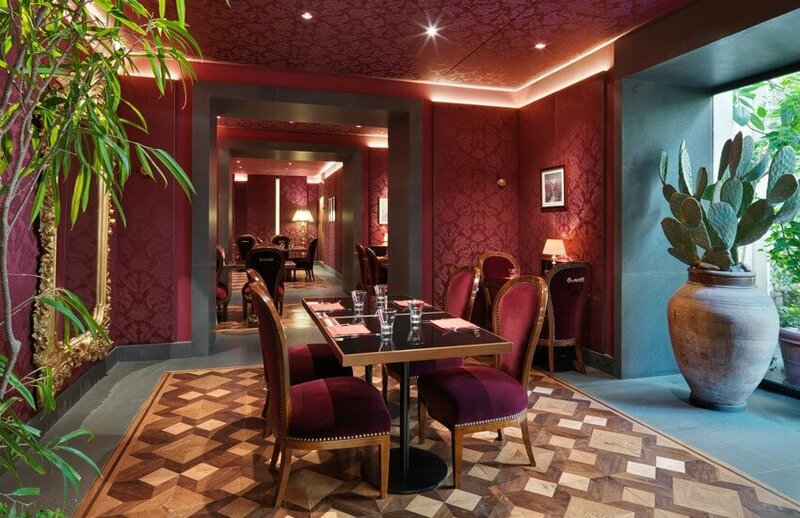 Bulgari teamed up with Alain Ducasse too in order to open the Rivea Restaurant in London. Here you can eat different dishes prepared by him and inspired by the French and Italian Rivieras. You will eat in a luxurious and modern environment that will amaze you. The well-known Dolce&Gabbana has collaborated with Martini to open a little elegant restaurant and bar called Martini Bistrot in Milan. It is located next to its menswear boutique on Corso Venezia. Chef Alessandro Chiesa prepares for the guests delightful cuisine inspired by Milan and Sicily. 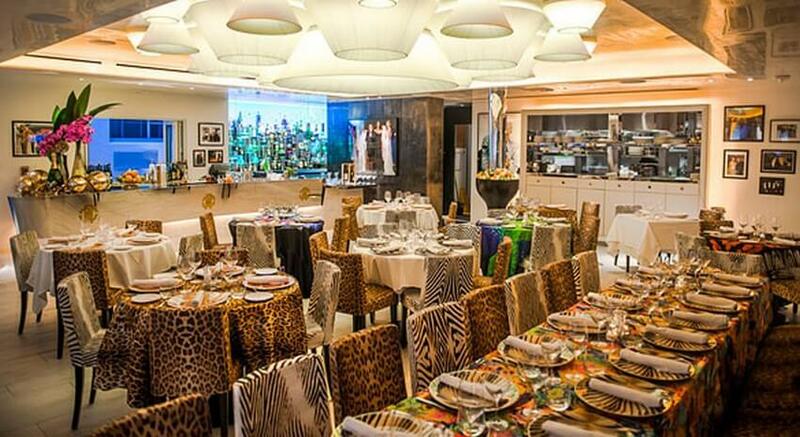 The last amazing designer restaurant was opened by Dsquared2. 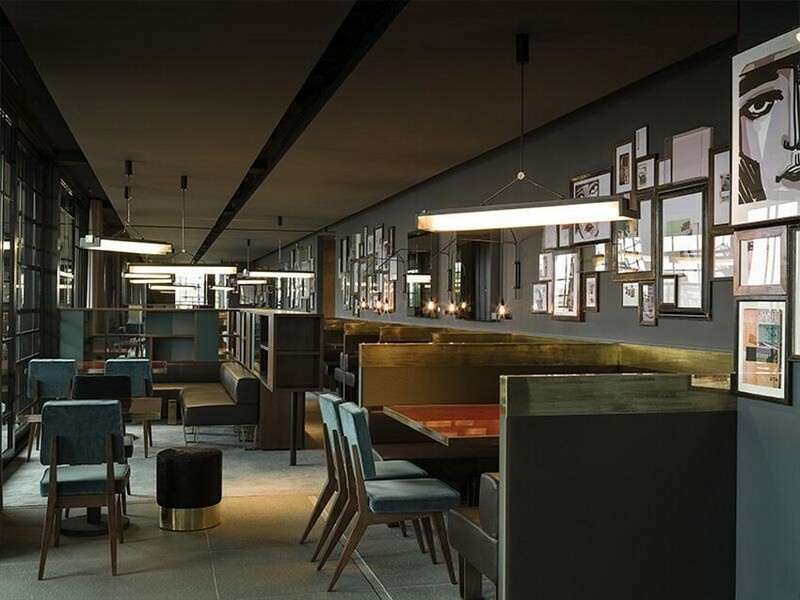 It is located on the penthouse floor in their Milan headquarters. It is called Ceresio 7 and features a restaurant, bar, terrace and two pools with breathtaking views of the city. Chef Elio Sironi will make sure that you get the best Italian cuisine that you have ever tried. Would you try any of these amazing restaurants? Let us know in the comment section below and don’t forget to share further!